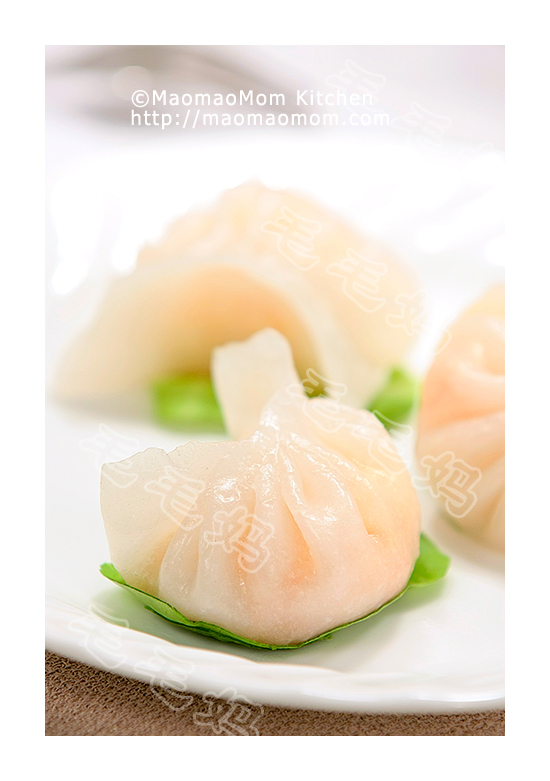 Steamed buns (Bao Zi in Chinese) is one of the most popular food in China. Chinese people eat these delicious steamed buns with meat and/or veggie filling all the time. 7) 2 tsp cooking wine, 3 tbsp finely chopped green onion, 1 tsp freshly minced ginger, 3/4 tsp salt, ½ tsp sugar, 1 tbsp light soy sauce, 1 tbsp dark soy sauce, 1 tbsp Yummy House soy sauce, 1 tbsp corn starch, 1/4 tsp chicken broth mix, 1/6 tsp thirteen-scented-spice powder or ground white pepper, 1.5 tbsp sesame oil. 2. Dough: Measure flour and baking powder in a medium bowl and combine well (Picture 1, right). Mix all ingredients of Ingredient 2) in a bowl and let stand for 10 minutes (Picture 1, left). Pour the yeast water mixture into the flour bowl, and combine to form dough. Add 1 tsp corn oil (Picture 2), and knead for a minute (Picture 3) until elastic. Cover with a damp cloth and set aside in a warm place until it doubles in volume. 3: Filling: Cook bok choy in boiling water for a minute (Picture 4), then rinse under cold water. Dice up bok choy (Picture 5). Combine all ingredients of Ingredient 4) to 7) in a bowl (Picture 7) and stir in one direction for 3 minutes with a wooden spoon until the mixture is sticky (Picture 8). Cover with food wrap and place in the fridge while waiting for the dough to rise. 4. Gently knead a few times then divide into 3 equal portions. Shape each into a 2-cm diameter log and cut into 8 discs (Picture 10). Press down each disc and roll out into an 8-10 cm wrapper. Place 1.5 tbsp filling in the middle of a wrapper (Picture 11). Fold up along the edge to form pleats (Picture 12) and pinch together to form a bun (Picture 13). Repeat to finish the rest of dough and filling. 5: Place buns on a steamer rack or baking pan that is lined with parchment paper. Let them stand inside an oven for 45-75 minutes until volume increases by 50%. 6: Fill the steamer with 4 cups of cold water and place the buns on the top rack. Cover the lid and bring to a boil on high heat (Picture 15). Continue to steam buns for 12 minutes over high heat. Then steam for 2 minutes over medium heat and another 2 minutes over low heat. Remove the steamer from heat, wait for 2 minutes then open the lid. Place steamed buns on a serving plate. Yummy!! 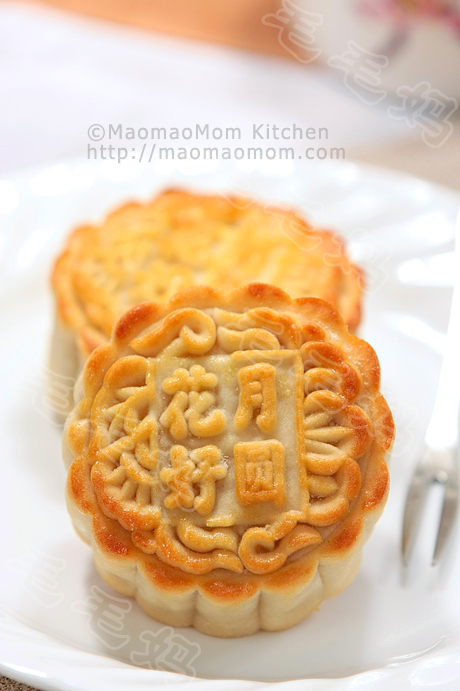 Tips: Steamed buns can be stored in an airtight container in freezer for up to 4 months. Reheat in microwave before serving. This entry was posted in Buns, Pork, 特色小吃 and tagged Baby Bok Choy, Breakfast Lunch Dinner, Chinese Mushrooms, Cook Time, Cooking Wine, Corn Oil, Corn Starch, Dark Soy Sauce, Dinner Meal, Flour Mixture, Food Wrap, Green Onion, Ground Pork, Ground White Pepper, Light Soy Sauce, Lukewarm Water, Measure Flour, Pepper Powder, Popular Foods, Purpose Flour, Spice Powder, Tsp, Water Mixture, White Pepper, Wooden Spoon. Bookmark the permalink. I really like your website. Thank you for sharing all of your recipes. I was wondering if I could replace the all purpose flour to 100% wheat flour. Thank you! I suggest use half half. Hello, can i use pau flour? The bleached flour. Your bun is white or a little yellowish? 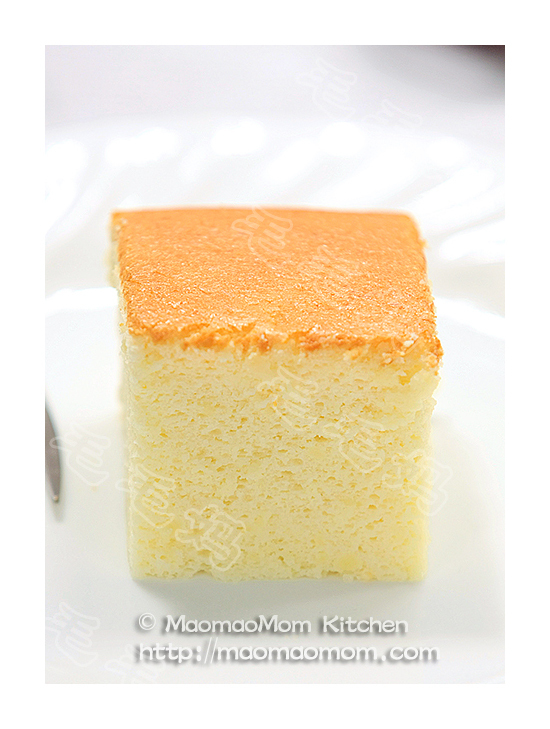 I tried making before but it came out yellowish and orange dots using other recipe. You need to use baking powder not baking soda. I don’t suggest to use Instantpot, too small.